Awesome location! 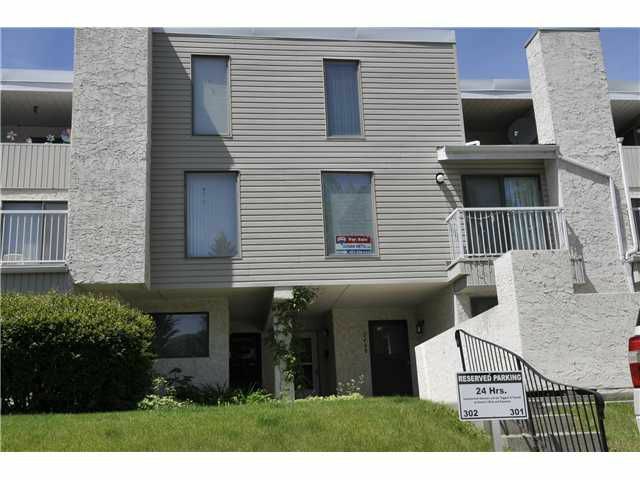 Minutes walk to Brentwood C-train station, University of Calgary and Brentwood Shopping Mall. One of the largest unit with SE exposure, bright and open with vaulted ceiling and large windows in living room and dinning room. Kitchen was renovated with lots counter space and storage room. It is open towards laundry room. Two balconies, one is off dinning room, one is off master bedroom. Upstairs you will find two bedrooms. Master bedroom is huge with wall-to-wall closet and access to second belcony. Second bedroom and linen closet, plus a full bathroom, with a tub/shower combination which complete the upper level!! Hotwater tank was replaces in 2012. Right out of the entrance is the paking stall and guests parking. Great starter home or investment property, with this location at this price, it won't last!